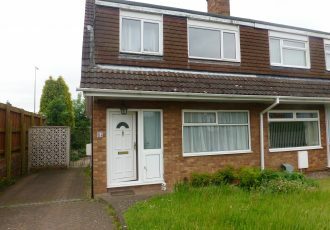 This 3 bedroom dormer bungalow is available soon for a long term let. 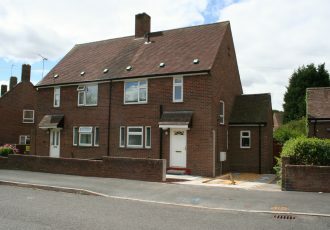 This 3 bed bed semi detached is coming available very soon for a long term let. 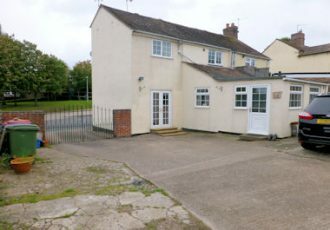 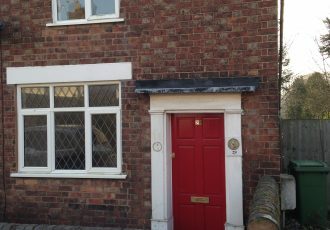 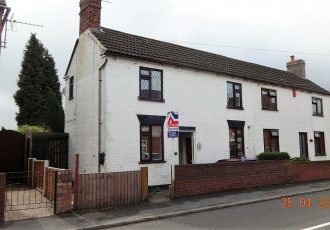 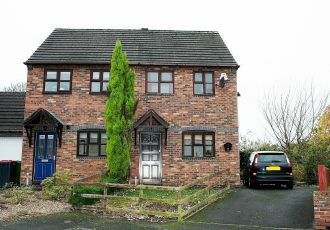 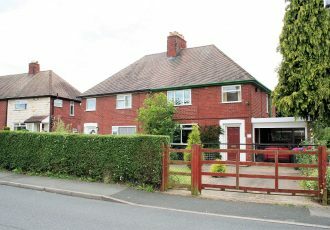 Tel4let now offer this Semi Detached Cottage in a quiet area of Dawley. 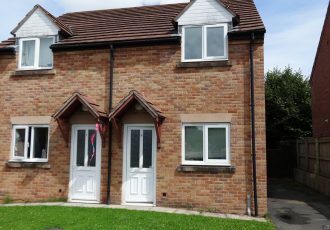 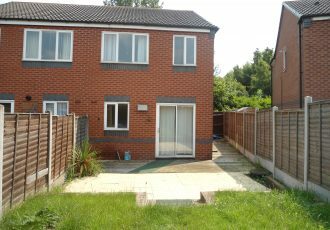 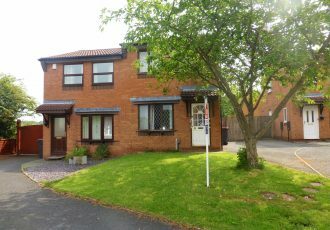 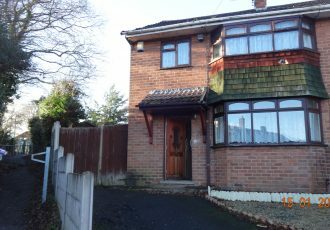 This 2 bed semi-detached property is coming available soon for a long term let.